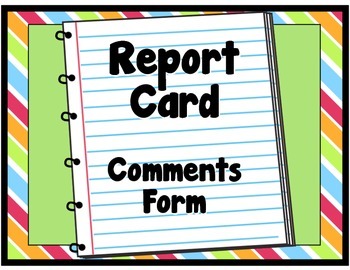 This is the perfect form to attach to report cards. The form has 11 different behaviors that can be ranked as satisfactory, needs improvement, or unsatisfactory. 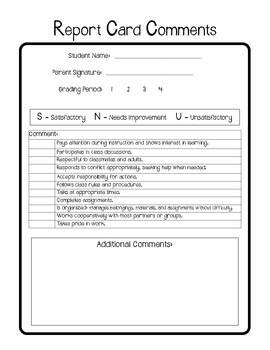 Great to use at the end of each grading period!